Our New Superheroes are Here! 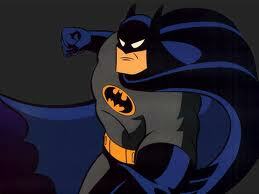 Move over Batman, there’s a new Superhero in town! For anyone that’s installed a vinyl fence the traditional way by digging holes and pouring concrete, it’s generally unanimous that our system is much easier to install. Customers seem to love our fence, and that’s not just our biased opinion. Our website is full of great reviews. These “Dream Machines” are new on the market and just made installing our fence a whole lot easier. But believe it or not, our fence just got even easier to install. There are some new toys on the market that are practically a game-changer. They will enhance our user’s experience and make your fence even easier to install. In short, you won’t need to manually drive your posts because these gas-powered pounders will do most of the hard work for you. It’s like having a superhero on standby! We’ve done field testing with these tools and were pleased at how well they work. Early customer response has been extremely positive as well. 1. We charge $149.00 for the pounder rental with a WamBam Fence order that is shipped motor freight. 2. The pounder is operated with gasoline and instructions for use will be in the box. 3. You have 10 days to use the pounder to drive in all your pipe anchors. Once complete, you need to let us know that you’re finished with it and we will arrange to have UPS pick up the unit. The pick up fee is included in the rental charge. 4. You must agree to and sign the rental agreement. Please contact us for details. See the video below, which shows Denise operating the Skidril G20 Pounder (note: Most of our rentals are the RediDrivers that are referenced in the link above, but both perform similarly). Congratulations to our 2012 Photo Contest Winners! Thanks to all who participated in our annual photo contest. We are proud to announce our winners and want to extend them a hearty congratulations! You can view all contest entries and results here. 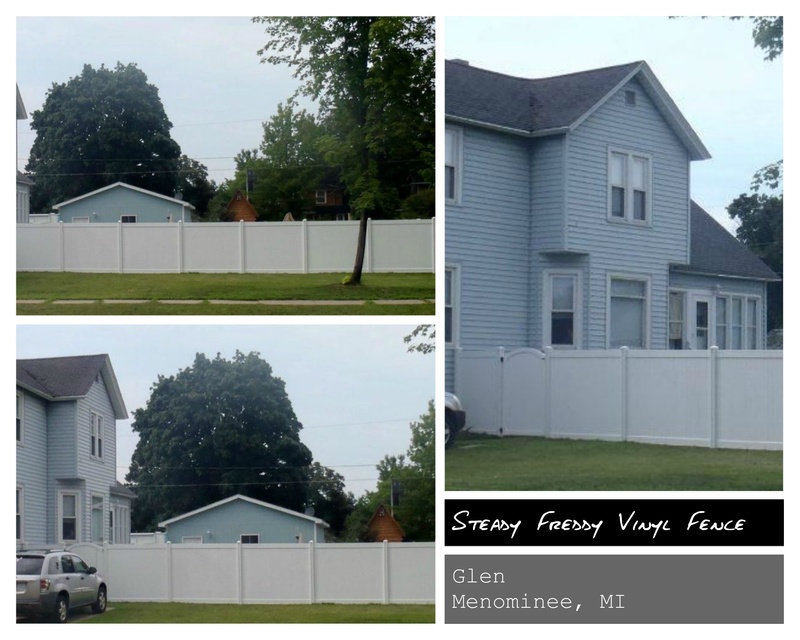 Glen from Menominee, MI put up the ever popular Steady Freddy Vinyl Fence. 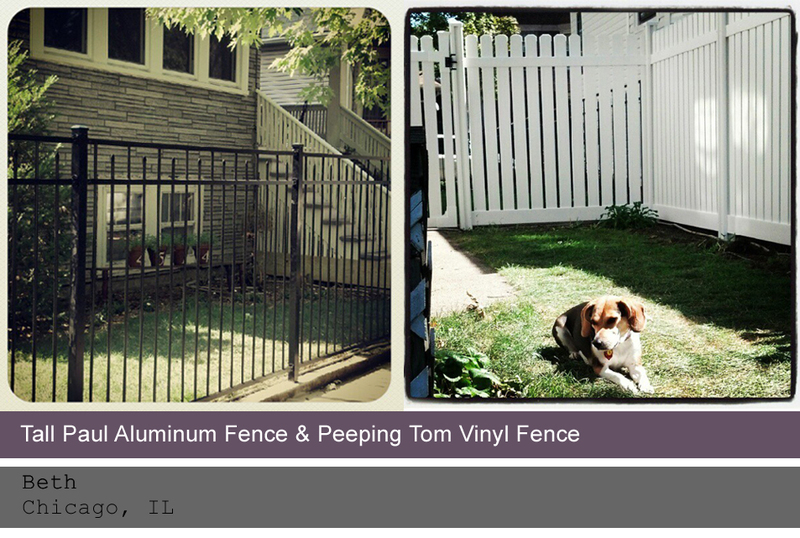 Beth from Chicago, IL applied some great filters to her pictures of the Peeping Tom Vinyl Fence and the Tall Paul Ornamental Aluminum Fence. Eric and Dawn in Avon, OH installed the classy looking Curious George Vinyl Fence. 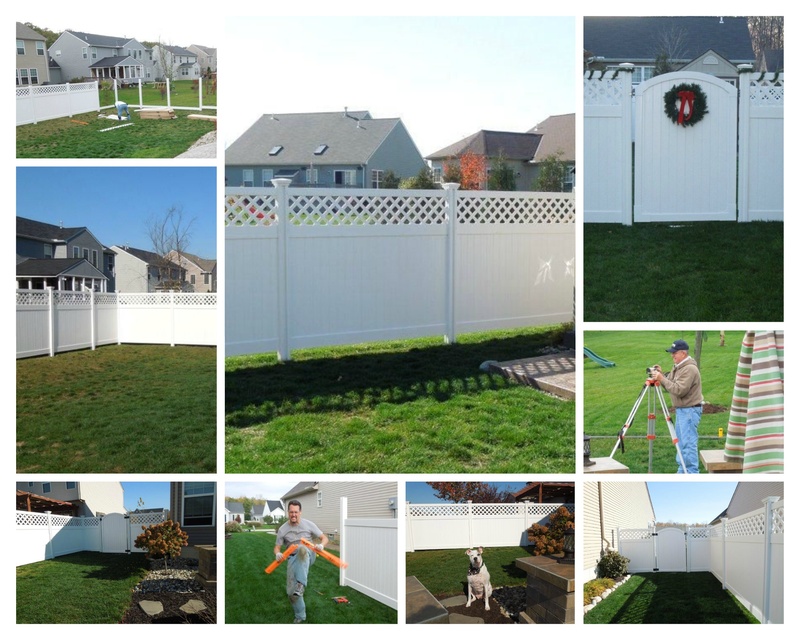 Thanks to all our terrific customers for choosing a WamBam Fence, and sharing their experiences with us!